We are a leading independent local estate agent providing a comprehensive service to our clients in Stockton Heath, Warrington, Widnes, Runcorn & all surrounding areas. 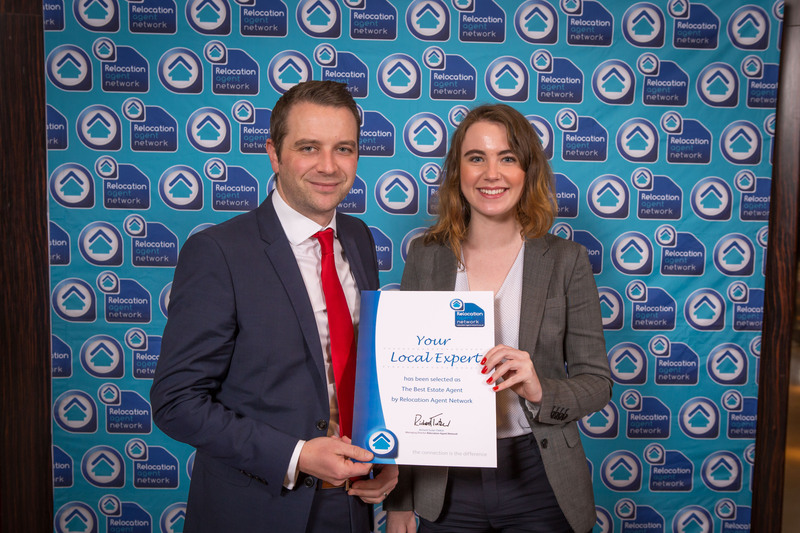 With over 25 years of experience, we have developed an extensive knowledge of the local property market enabling us to offer a wide-ranging service that is both friendly & professional. We are committed to providing our clients with the very best, individual, high quality advice based on the wealth of experience of our local dedicated sales team. If you would like to arrange a free, no obligation appointment for me to visit you at your home please don't hesitate to get in touch.